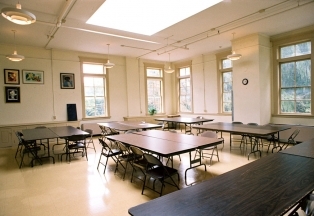 Carnegie Hall offers various options for rental space. 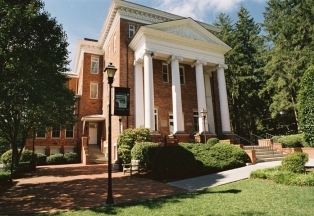 A gem in the heart of Lewisburg, Carnegie Hall symbolizes the community commitment to the arts. From meetings to holiday parties, we invite you to take the stage and let Carnegie Hall be the picturesque backdrop for your next gathering. Say “I Do” at Carnegie. Carnegie Hall offers tailored rental packages that fit the budget of every bride. Call today and speak with the Rental Coordinator to schedule a private tour of the facility. After all, A Historic Occasion deserves A Historic Location. The following spaces are ideally suited to foster the most successful affairs. For information regarding rental availability and rates, please contact Carnegie Hall at 304-645-7917 or email inquiries to info@carnegiehallwv.org. Public events sponsored by outside organizations must be consistent with the mission of Carnegie Hall. Carnegie Hall’s facilities are available at the discretion of the Executive Director for rental for private functions to which the general public is not invited. The auditorium is the home to many performances, including our Mainstage Series. 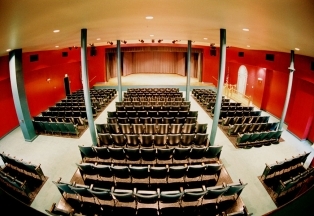 This location is a popular spot for musical acts, magic shows, presentations and conferences. It is accommodating yet intimate and has incredible acoustics. 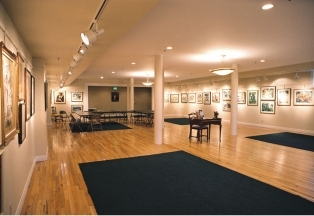 Hardwood floors, direct access to Church Street and accenting art exhibits denote this space. A great and popular spot for parties and receptions of all kinds. Terrific to use in conjunction with the kitchen and Ivy Terrace. 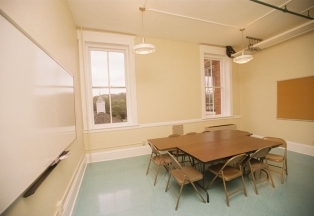 Both of the classrooms include chalk boards or white boards for instruction. 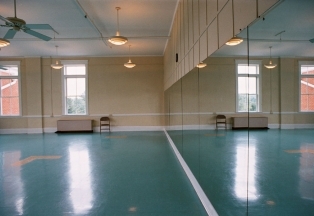 Equipped with mirrors and a tile floor, this large and open space is used weekly for dance classes and has been rented for special events, including children's birthday parties. 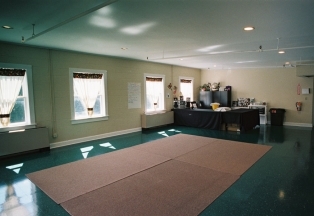 The Kellar Art Studio includes ample work space and the room is filled with sun from a wonderful sky light. 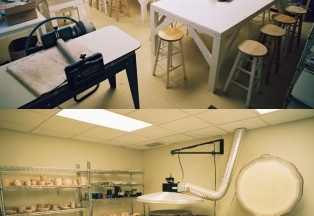 Our fully equipped Pottery Studio contains all the essentials for wheel throwing and hand building: work stations, pottery wheels, shelving, a kiln room, etc. and is a private space with its own entrance from the alley. Additional rental requirements may apply. 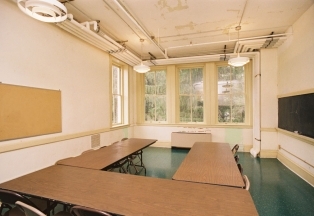 The Mezzanine Room is located between the first and second floors and is accessible by the elevator or stairwell. This space is a great learning environment. Even if you don't have a performance scheduled, this is a great meeting place with a comfortable atmosphere and sofa seating. 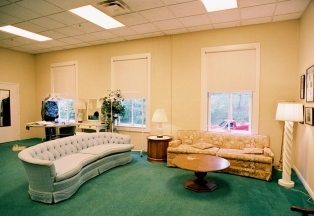 The Green Room is a private space with direct access to restrooms. 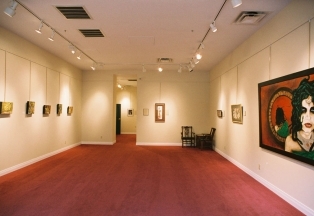 Located adjacent to the main Auditorium of Carnegie Hall, the Museum Gallery is home to incredible art exhibits. This is a wonderful place for a reception or meeting and can be used alone or in conjunction with an event in the auditorium. This outdoor space is great for weddings, receptions, and performances in seasonable weather. The Terrace is accented by a fountain created by local artist Sassi Harel, beautiful landscaping, and a brick patio.